NZ Booklovers is an online home for books and for those who enjoy reading them. It is a bookworms’ hub, dedicated to bringing New Zealanders everything they need to know about reading and the world of literature. Working alongside publishers, NZ Booklovers showcases both New Zealand and international titles. It provides a platform for sharing articles, author interviews, reviews, and book-related stories, as well as book news, competitions, and reading and writing advice. All items that are part of the library collection are linked for you to be able to find out more information on the titles. 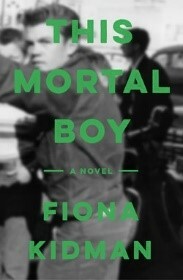 This Mortal Boy by Fiona Kidman. 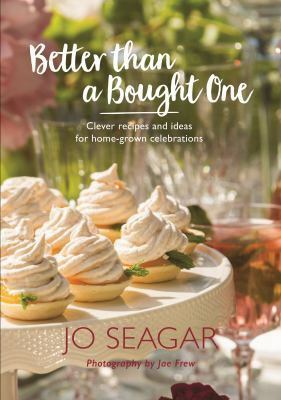 Better than a Bought One by Jo Seagar. 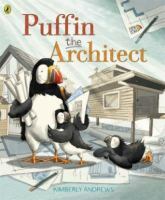 Puffin the Architect by Kimberly Andrews. Image credit: Image(s) via NZ Booklovers.